Being the Worldwide leader in Sports comes with great responsibility, especially when confirming if something is true is very important. On Sunday, a matchup between the Atlanta Braves and New York Mets prompted ESPN to bring out the Home Run king for some fond memories. ESPN then ran a graphic showing Hank Aaron and Jackie Robinson standing next to each other. 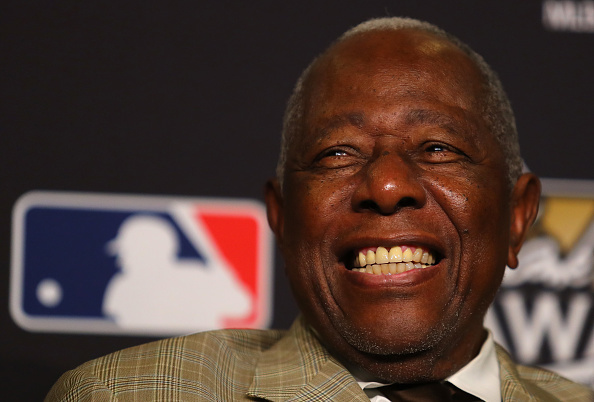 Only problem with that is Hank Aaron wasn’t in the photo, even though they put his name at the bottom of it. @espn Where did you find the pic with Jackie Robinson and Hank Aaron in a Boston Braves uniform? Hank never played for Boston. He started in Milwaukee. How does ESPN not check into this with the amount of resources they have to make sure it’s correct? Terrible!